Thank you, Joanne from Portobello Book Blog for having welcomed me so kindly (@portybelle) the Author Spotlight and for having chatted with me. I’m enjoying the interviews with all the lovely bloggers as it is giving me the time to reflect over certain aspects of how when and why I have written certain ‘things’. It’s interesting for me to clarify in my head as to what has inspired me to write. My favourite authors and my writing habits. You can see it in the link below. 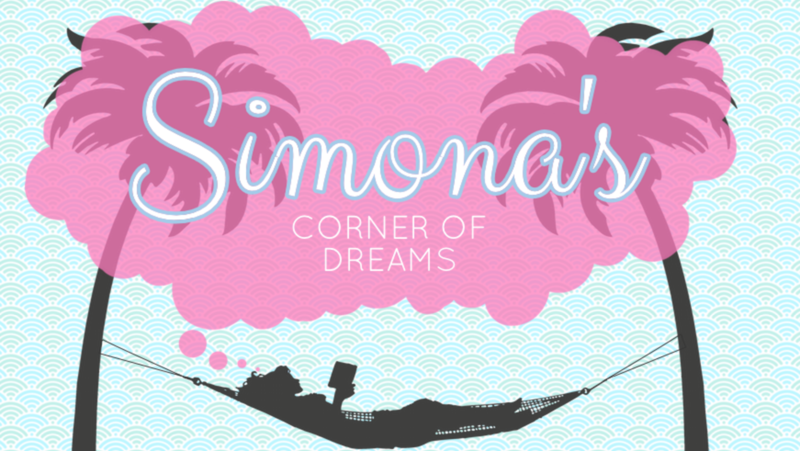 Simona Elena from Simona’s Corner of Dreams (@skydreamersimi) also welcomed me onto her blog for a Q and A. You can read it here. For the past couple of weeks, I have been on a road trip in Australia. My travelling companions are my husband, one of my sisters in law (she lives in Sydney) and our cousin who has joined us from Cape Town, South Africa. We are having an absolute blast together. At the moment we are in Byron Bay. Absorbing the atmosphere and the beauty. Both of which are perfect. They hit the spot. Tomorrow we hit the road again and will be making our way up to Lamington National Park. I have never walked so much in my life – we are averaging 10kms a day! I will make sure to keep you all up to date with more of my adventures soon!